The Jewish Center at Kaunas is a unique project. It is a socially-oriented clubhouse that provides authentic Israeli experience in a family-style format in combination with its being a spiritual center, in which there are many activities, such as: lectures, workshops, enrichment programs, informative conferences and study sessions on such subjects as Jewish identity, anti-Semitism, Zionism and others. The Jewish Center organizes events on Independence Day, the Holocaust Memorial Day, Memorial Day and so on. 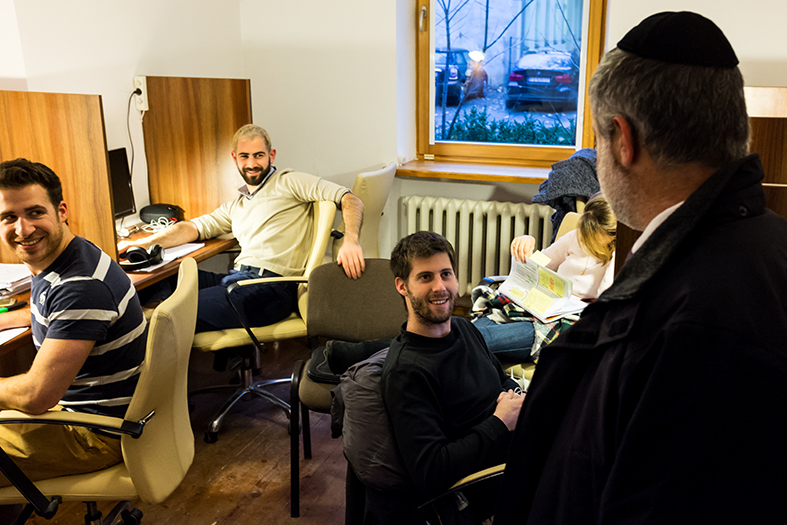 The Center functions as a "home" for the Jewish students and young people who are studying and boarding in Kaunas. Just as in any other home, with us, every day a hot lunch is served. In addition, we provide a special scholarship program for those students who is attending the lessons, workshops and lectures. The Center was founded in the summer of 2010 by Mr. Ze-ev (William) Stern, from England, in cooperation with the worldwide organization "Nefesh Yehudi", it’s aim is to preserve Jewish identity in students studying in countries outside Israel, and at the same time, battling the phenomenon of people leaving Israel and the subsequent loss of brainpower from Israeli youth who go to live abroad. 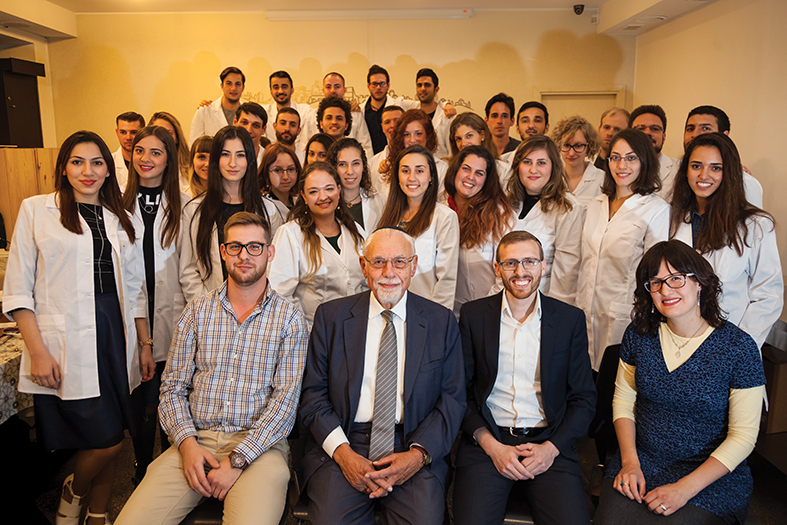 The main part of the students in the local university is made of students from all the corners of the world, most of them are Jewish students mostly from Israel. Jewish students see the Center as a kind of "home base" that takes care of their social, material and spiritual needs. This place is especially suited to accommodate the students' needs. There are comfortable, spacious study rooms, a richly furnished medical library, books for pleasure reading and books on philosophy and contemplative thought. The Jewish Center is in function throughout the academic year, including Shabbatot and Jewish festivals - on those days the center’s service is the best. The place is full of students, and the people are revealing to traditional, emotional Jewish experiences. 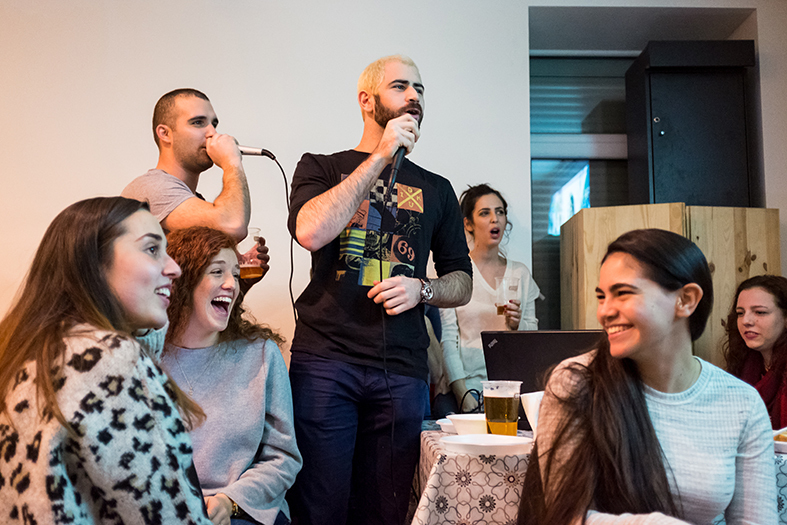 The people who run the Jewish Center work night and day, investing their best efforts and energy in order to realize and reach the aim that was set at the foundation of the Center: to give young Israelis a taste of home. A Jewish home. A home that is both beckoning and loving. The Center clubhouse has a social function with it cultural and leisure activities all week long. Besides, everyone can find a range of “after studies” activities: songfests and karaoke, picnics, workshops and more. Each week, the Center serves Shabbat meals for the students. 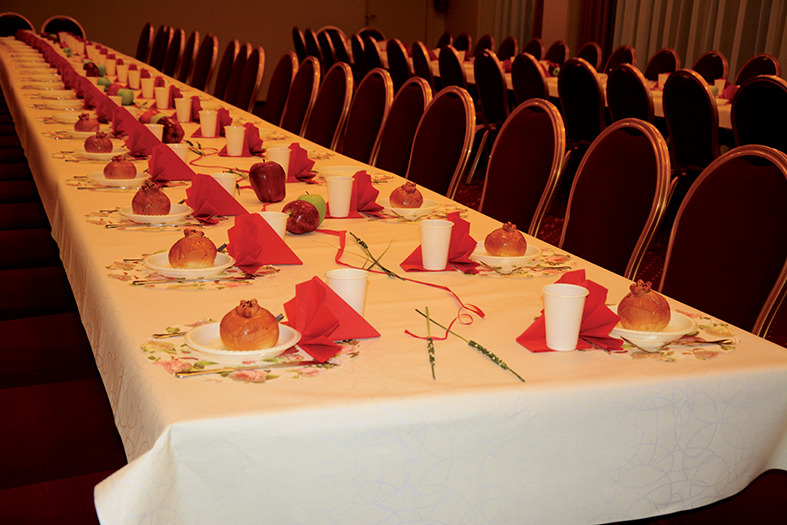 Usually evenings are held in pleasant atmosphere with the best-quality kosher-lemehadrin food. Because of the discussion during the evening, students get some spiritual “food” for brains as well. As part of the cultural activities, students take part in lectures and workshops. Many topics are being discussed: Jewish identity, medicine and Jewish law, history, the meaning of the life, etc. 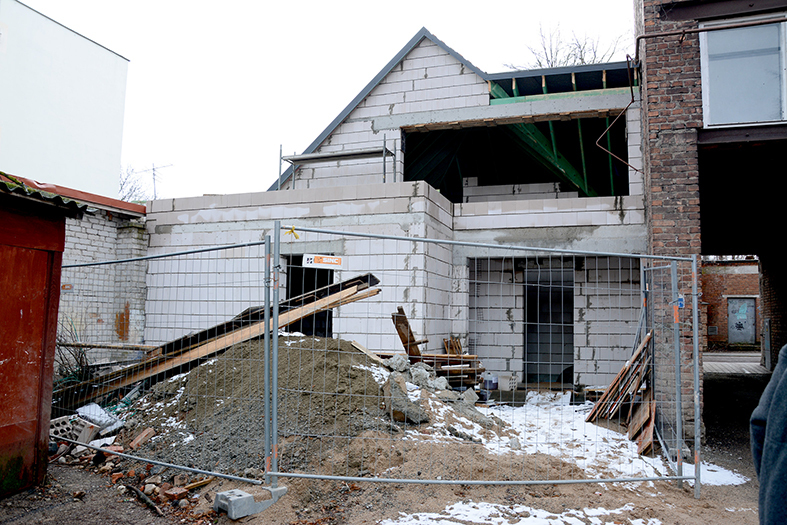 Recently, the Jewish Centre has undertaken to establish a Mikvah in order to help preserve the family purity of the many students who decide to marry during their studies in Kaunas. There are study rooms especially suited to the students' needs. The rooms are equipped with everything that could be necessary for those who come there to address their studies diligently in a pleasant atmosphere, in ideal conditions.